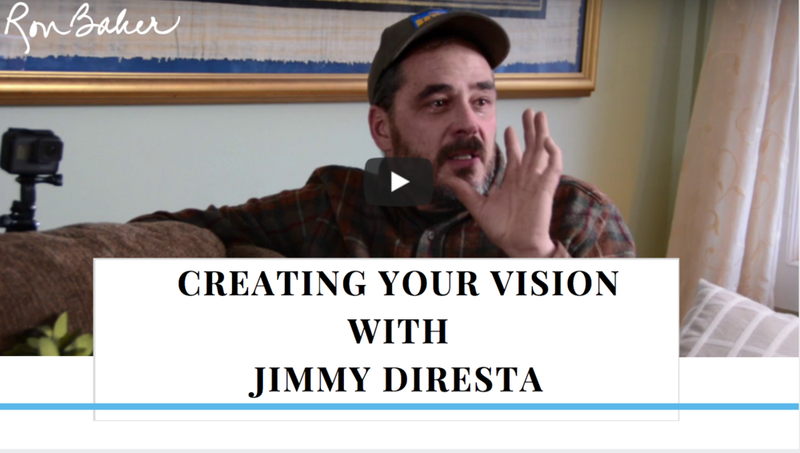 Jimmy Diresta is a YouTuber with over one million fans. There are distinct reasons for that. Not only is Jimmy incredibly talented and creative, he is also a great guy. Not that Jimmy needed any help to attract his fans, but Jimmy is also the first person I am sharing on the podcast who has done work with me… integrating more layers to create a meaningful vision for his life. Come on in and find out why Jimmy is such an inspiration to those around him and how he took his natural interests and developed them into a career that he has used to fulfill his short term and long term goals. He is now living his vision. Find out how you can, too! There is also an opportunity for you at the bottom. Enjoy! 2:00 Creating a meaningful vision, with no pressure. 2:25 What is truly important to you? What excites you? 3:15 Turning your interests and talents into a worldwide career. 6:45 How did Jimmy get started? Spending time with his dad. 7:15 What seeded the vision that this could be a real career? 7:50 Jimmy can make anything. 8:15 Wanting to expand his knowledge. Loving to learn. 8:30 Making It. Podcast and television show with Amy Pohler and Nick Offerman. 9:00 Making It is a metaphor for whatever you create. 9:40 Others imitating or sharing your videos on their sites - stealing or celebrating? 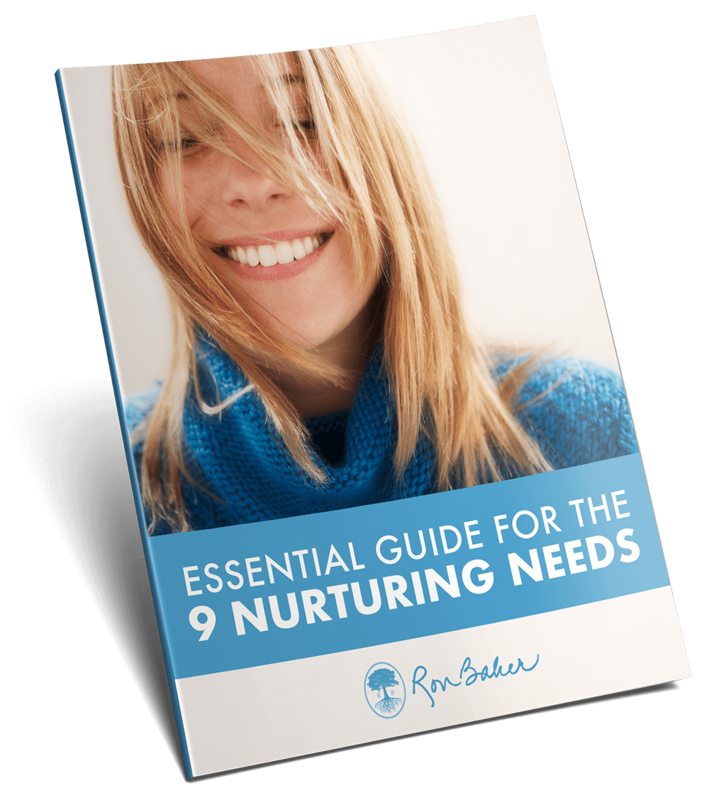 10:15 Your qualities are central to what you create. 11:00 Making sure you are true to what is important to you. 13:45 Creativity with authentic emotion is powerful! 15:45 Sharing your fears is actually powerful! 16:15 Be honest and people will be more accepting. Allow the humanity! 18:00 My fans are compassionate, open and honest. 18:20 My life is spending time with my fans and enjoying the moment. 21:00 Excellence and innovation. Surprises as well. Enjoy the process. 23:30 Universal interruptions happen for real reasons. 25:30 What can I learn from the process? 27:40 Don’t take it all so personally. 28:30 You don’t have to spend a lot of money to get authentic moments. 30:15 Tell us about your original inspirations. 31:30 My dad was curious about all types of music. 32:15 Being curious and applying what you have already learned. 34:00 Willingness, heart and perseverance. 34:20 Taking steps and discovering as you go. 35:30 Allow yourself to be inspired by others around you. 36:00 Don’t wait for others to determine your life. Take charge! 37:00 Collaborate with others’ visions. 38:00 Get through the challenging moments to get to what is important to you. 39:15 Touching people with what you share… just because it’s you. 40:00 Make sure to follow through! You plant seeds for your future. 42:00 Keep feeding yourself with new goals. Try new things…and discover. 45:00 Set goals that make situations meaningful for YOU. Don’t make it only about someone else’s vision. 46:00 Facing challenges to do inner work on yourself. Men tend to be afraid. 47:00 I prefer to hide. Dealing with pride and defense. 49:30 Learning to talk to people. 52:00 What inspirations have you been, seen reflected back from others. 53:00 Sober for 30 years… and inspiring others to make that choice. Was all trying to cover his fears. 1:01:00 Show up and enjoy your life. 1:01:30 What path will you choose for your life? Do you have a vision? You have the power to make your own life matter!